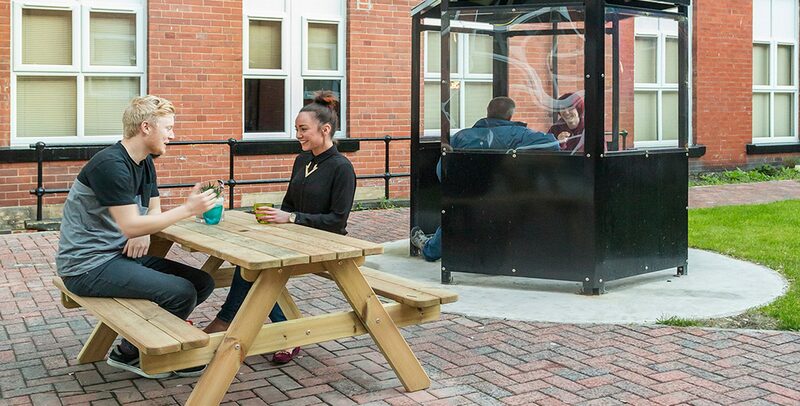 With 100% occupancy, Lovell Park is an extremely popular accommodation choice for Leeds students due to its near perfect location and fantastic facilities. 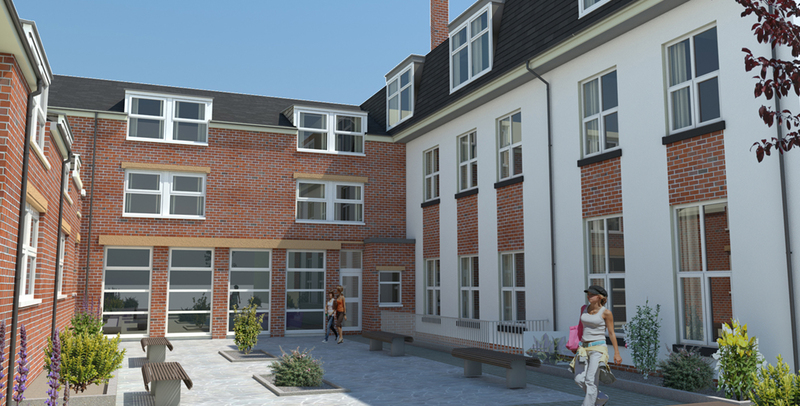 The beautiful period building is situated in an enviable location, adjacent to the greenery of Lovell Park in the city centre, the building has been transformed to create the region’s most contemporary, luxurious and high spec student residence. The Lovell Park ‘residential experience’ is enhanced by an ANUK accredited student accommodation management company – Primo Property Management. If you ever have any issues, systems are in place to resolve things as quickly as possible to ensure stress free living. 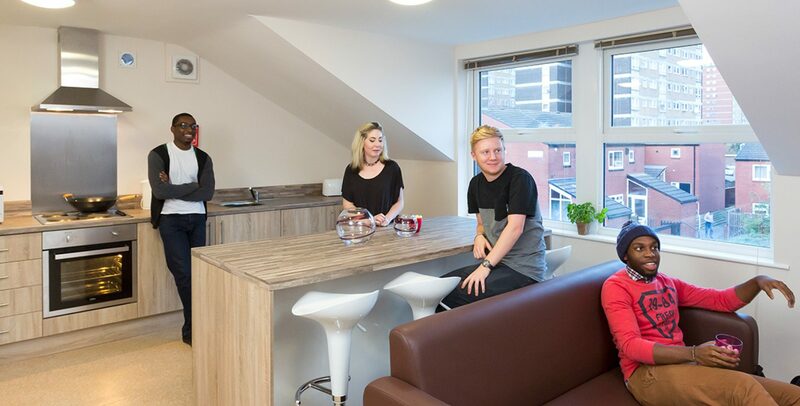 Lovell Park is the accommodation of choice for discerning Leeds students. This development is sold out – register now and be the first to hear about similar schemes in future.